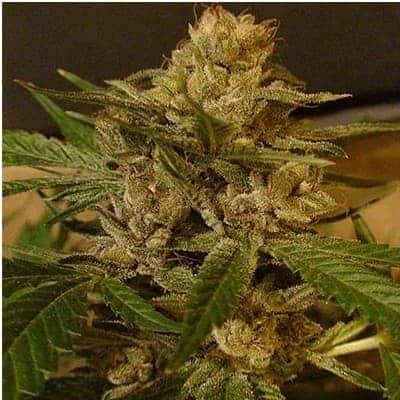 Lithium OG Kush seeds from breeder Nirvana seeds is very popular among medical marijuana users. This is primarily because of its anti depressive and anti anxiety features. 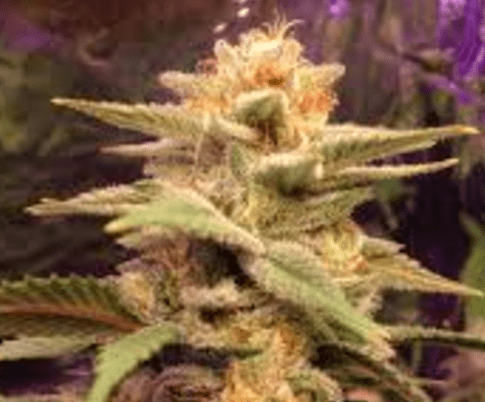 The Indica dominant strain has been achieved by a cross between OG Kush mother and a Master Kush male. 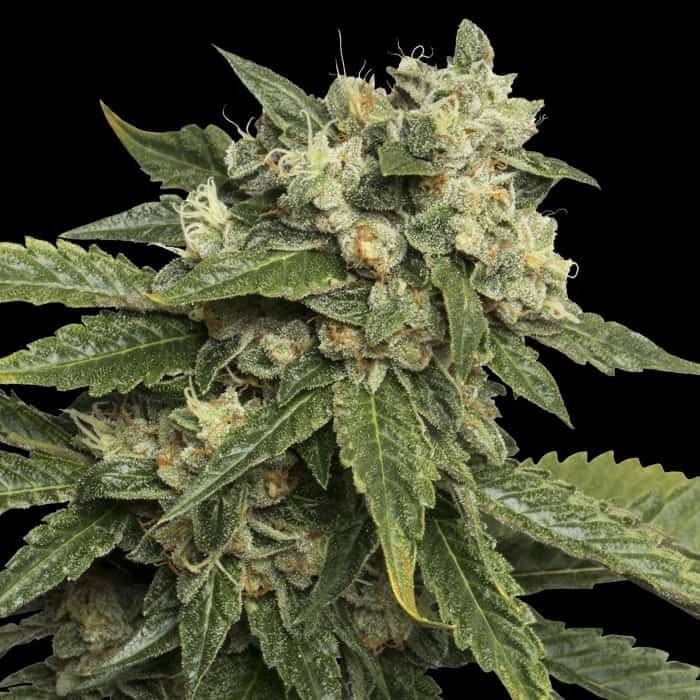 Lithium OG Kush seeds from breeder Nirvana seeds is very popular among medical marijuana users. This is primarily because of its anti depressive and anti anxiety features. 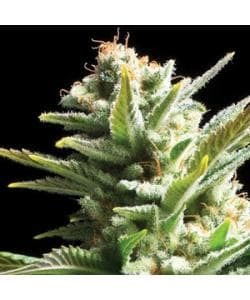 The Indica dominant strain has been achieved by a cross between OG Kush mother and a Master Kush male. Both of them have Hindu Kush genes. 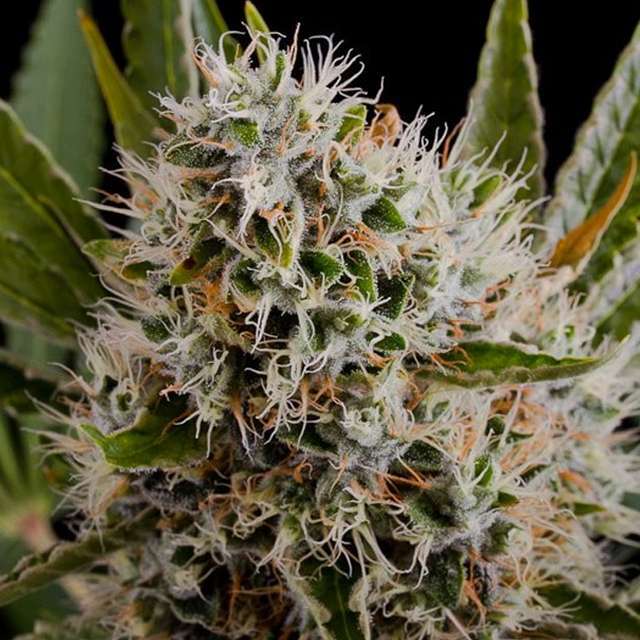 The plant is dense and bushy with large bunches of flowers. 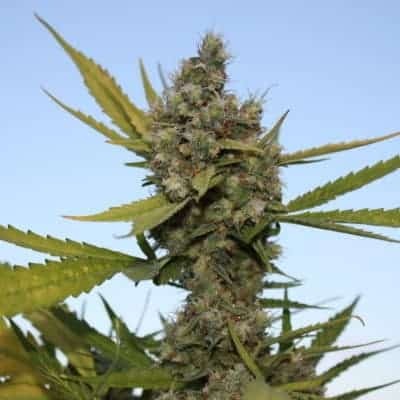 To achieve a proper growth, it is advised to trim and prune the plant regularly. 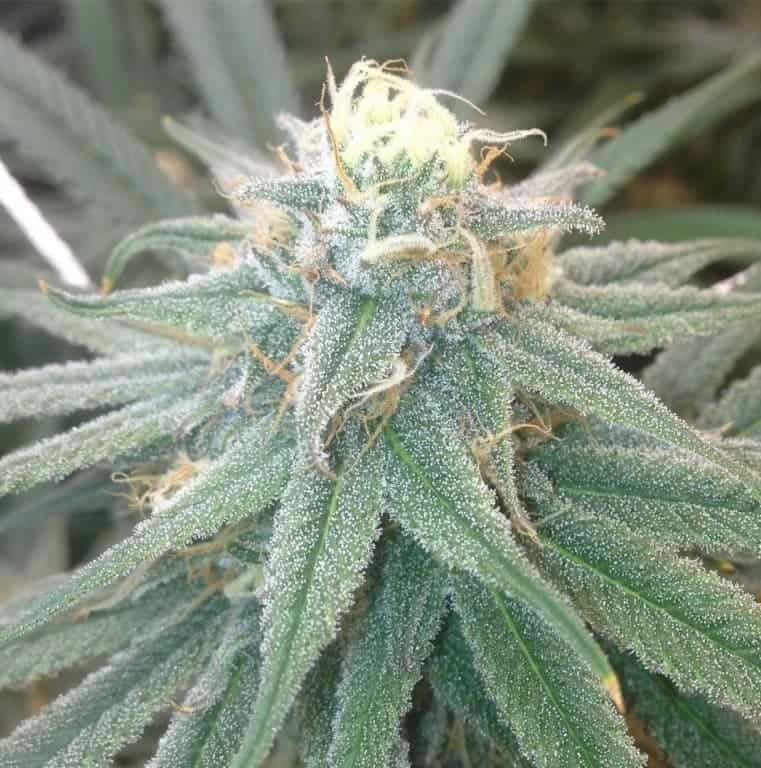 The flowering takes place quickly and the entire plant is covered in white resin by the end of 9 weeks of flowering. 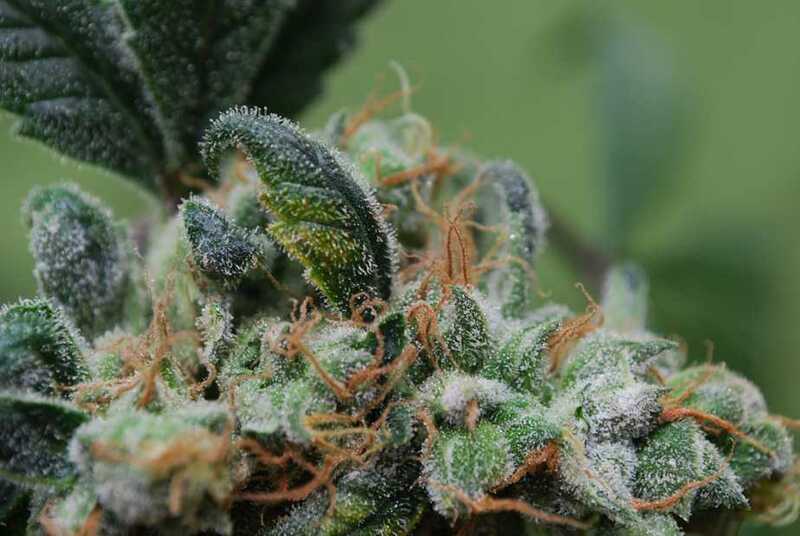 The smell and flavour of the strain resemble those of Sour Diesel. There is a lemony and fruity odour. The aroma of grapefruit and a lingering smell of diesel. 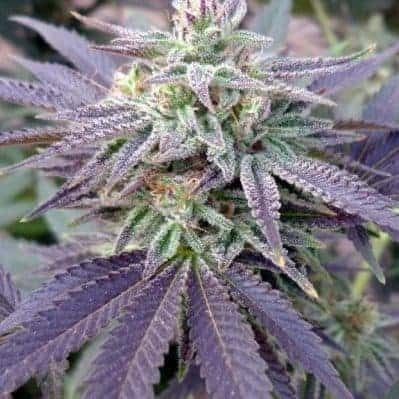 The effects from a single smoke are highly uplifting and relaxing. 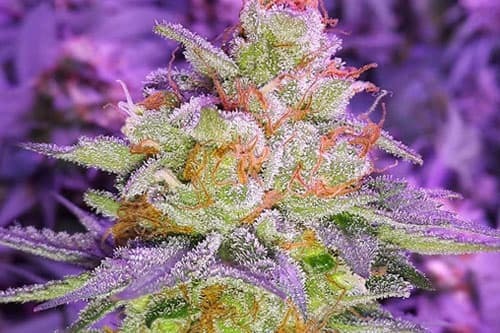 The strain has popular medical uses in cases of anxiety and depression.